Please enter your invoice number in the field that says “Enter description”, and the amount of your invoice in the field below that says “Item price”. 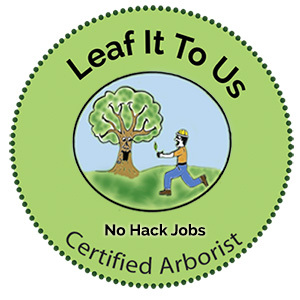 Thank you for using Leaf it to Us Tree Service. Your business is greatly appreciated!